When you don't want to lose your keys this spiffy Disney Cars 2 Lightning McQueen Lanyard will come in handy. 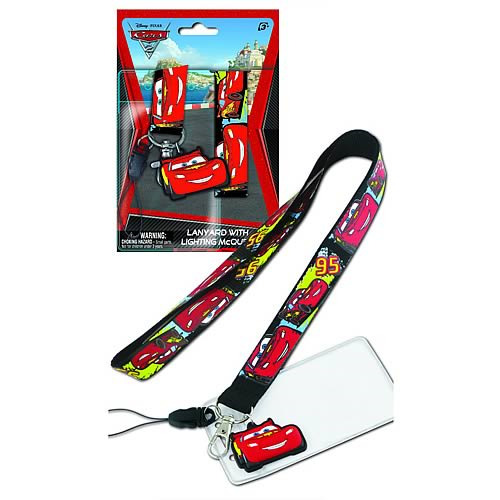 Made from soft Figural, the lanyard comes with a key chain dangle charm featuring popular Cars character Lightning McQueen. Ages 3 and up.